Do you struggle doing business in the John everyday? Is it your diet? Your capability to digest? Or maybe something wrong with yourself? Have you asked a doctor about it? You should by all means because chances are, you probably have constipation and the discomfort would haunt you the whole day while you go about having a fun time at work, with your friends or family. Maybe it’s time you try a laxative? If you feel gassy and your thing looks weird, it’s a tell tale sign of a health problem. How come there are people who do it like clockwork and you don’t? Have you even wondered why? If you have been drinking water regularly, eat lots of food with fiber on it, do regular exercise, drink coffee and probiotic induced drinks, then you should he normal. 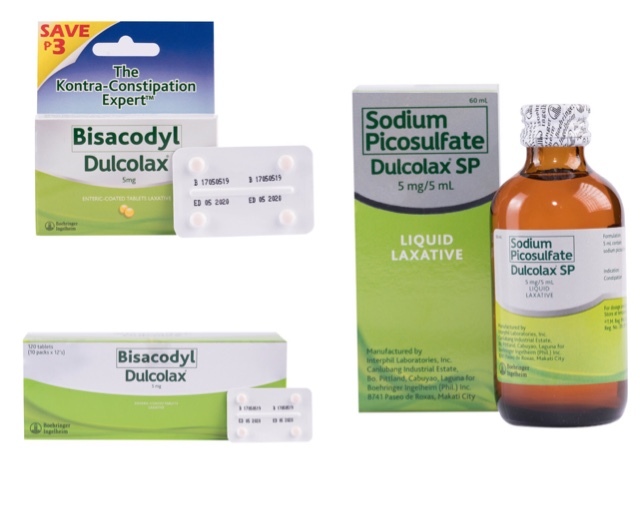 If all else fails, try over the counter remedies like Bisacodyl Dulcolax! This will help you make the job less painful, make your life normal with heavenly relief everyday just like everybody else. Check out dulcolax.com.ph for more information about it. Don’t be too weird!